Producing raw milk for human consumption is likely to be a pleasant experience for micro-dairies or farmers who set up to provide primarily for their neighbours in the rural setting. It may be a different experience for industrial dairy farmers who convert to produce raw drinking milk (RDM) because they will have to learn how to navigate the consumer connection, which can be fraught with controversy, more here. 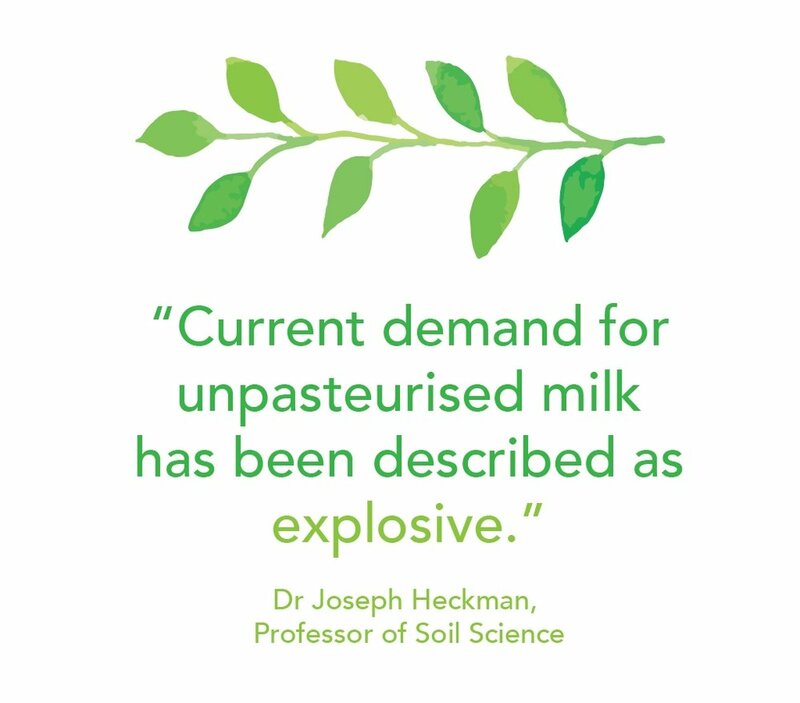 Consumers and farmers have been disconnected for too long due to the monopoly of pasteurised milk, supplied primarily via a large food processor and an impersonal supermarket. New hygiene precautions will have to be learnt and employees will have to be properly trained on risk identification and risk reduction. Fortunately, there are many experienced raw milk examples showing that the consumer connection and taking the required care can be extremely rewarding. Many of the human factors not discussed here, can be found in the Standard Operating Procedures for producing raw milk article or in the other risk categories. Producing raw milk for human consumption requires certain traits and a mental attitude not everyone has. It starts with the owner dairy farmer. If he or she is not able to grow a strong sense of responsibility, discipline and focus on food safety, it is going to be a challenging journey. Dairy farmers also have to be able to work with their milkers, and learn to lead and manage so that values and attitudes rub off on them. You have to be able to trust your milkers and ensure their training is sufficient. Dairy farmers must ensure that new staff understand the training they are given. Quizzing them regularly on what they have learnt in the first few months can be helpful to determine if they understand what is required of them. If consistent clarity, accountability and discipline cannot be achieved, the dairy farmer or the staff can become a risk to the operation. Have a look at this short video series on the core principles by dairy coach Tom Wall: clarity, accountability and some of his other videos. Dairy farmers need to be certain that they have what it takes to run an operation like this before they start. Identifying risk is an all-important skill everyone needs to grow and eventually own. Producing for the raw milk market is subject to review by the consumer and has ethical and moral measures placed against it. In this video New Zealand dairy farmer Mark Houston said: "there are no second chances with raw milk. You've got to get it right." Raw milk producers and employees have an obligation to the raw milk movement to maintain a careful and sanitary operation. One major outbreak due to carelessness can jeopardise the supply of a food hundreds depend on. Fortunately, the rewards for the dedication is enormous. We have well over 30 raw milk dairy farmer stories on our website showing how rewarding it can be. Those who engage with raw milk products need to be careful, observant, patient and systematic. Employees will need to have an overall knowledge of good hygiene and sanitation practices such as the washing of hands and to minimise bare hand contact during filling and bottling to reduce potential contamination. It can be a good risk reduction strategy for the employee to wash their hand for a second time after returning from using the toilet, before continuing in areas like the milking or bottling room. Gloves, hairnets and other gear can be used to increase safety. To increase food safety it is a good risk reduction strategy to invest in permanent staff and keeping minimal reliance on relief workers. Irregular or untrained relief staff can be a massive risk to the operation. Always remember that rural Australians know a lot about industrial dairy, but little about producing regulated raw milk. The milking parlour is the one area where dairy farmers have to take care to ensure the training of all staff is up to the required standard. Just one slip with relief staff will be a very costly mistake. In this video, Mark McAfee shows his staff how to gear up and clean up before entering the Organic Pastures creamery. Clearly they take food safety very serious. These precautions are very useful in the separate area where milk is bottled or cream is converted into products like cream, yogurt, ice-cream and butter. These risk reduction strategies make a big difference. FSANZ documents also show how easy it can be to convert existing documentation for producing raw milk cheese in Australia, into those for raw drinking milk; see page 17 for a cleaning and sanitising program. For more information, see Raw Milk Cheese Production. It is a good risk reduction strategy to have a policy on staff illness. It can be implemented by adding it in the RAMP or if there are multiple steps, it can be included in the Standard Operating Procedure document. Employees who are ill with diarrhea, vomiting or fever should stay away from the dairy operation entirely until they are well recovered. As part of their training, they must learn to report any sickness asap. We want to prevent the risk of illness passing to the milk, which is a live food. Raw milk has its own protective systems to a degree, but we still want to and have to prevent possible contamination. The key to a long shelf life of raw milk is quick cooling and keeping it under 4'C. This is true of milk going into the bulk tank and milk going into the hands of customers. It is important to impress on customers the need to keep the milk cool because milk that gets warm will become sour very quickly, and may result in clabbered milk that looks like set yogurt. 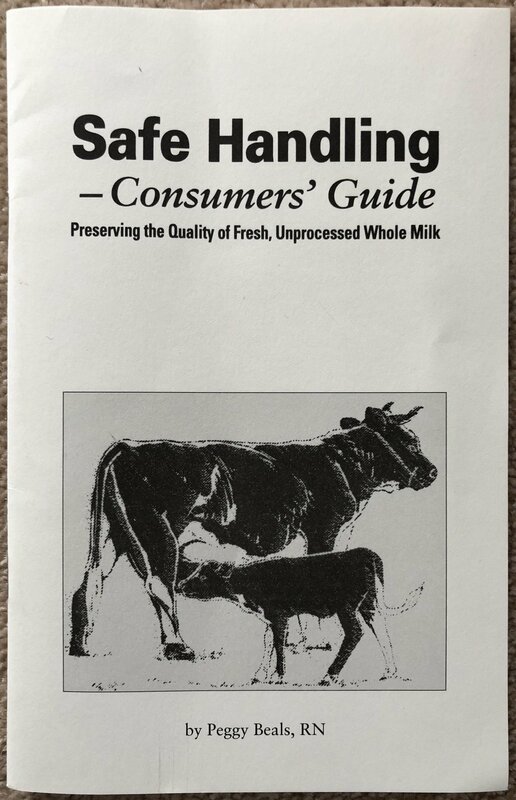 An excellent source of information for raw milk customers is Safe Handling: Consumers' Guide to Fresh, Unprocessed Whole Milk by expert Peggy Beals. Peggy's husband Dr. Ted Beals also take an eager interest in safely growing the raw milk movement and has made significant contributions over the last two decades. When picking the milk up at the farm or farmers market, customers should carry it in an ice chest with ice or ice packs. It should be stored on a lower shelf of a refrigerator turned down as low as possible to ensure long shelf life. In the U.K. it is now considered standard to courier raw milk directly from the farmer to the consumer via a courier service. It is seen as a direct farm to consumer sale. It has been said that the Food Standards Agency designed the system to eliminate the possibility of a meddling middleman. This system has been working well for a number of years. Various raw dairy products like milk, cream, butter, yogurt etc. are packaged into a container with ice cubes and sent off via a courier service. This packaging is sadly wasteful and not sustainable in the long term. It saddles the consumer up with the task of disposing of these large and bulky materials on a weekly basis. Some consumers buy large quantities of dairy. See example 1 and example 2. 24 litres of lovely #rawmilk from our gorgeous #jerseycowsofinstagram safely on its way to #London #londonfood #moofriendlymilk order yours @bigbarncic! It is not certain how a regulated system for the production of raw milk from cows will look like. In some states like Queensland, regulated raw milk from goats is legal and can be purchased in the retail setting, but for some reason authorities feel very apprehensive about raw cow's milk in the retail setting. Raw goat's milk is legal for sale in four Australian states and also for sale directly from the farmer at some farmers markets. Let us explore another system that has worked well and continues to work well in Australia; the collection point. The government has expressed their concern about raw milk being sold in bottles that look similar to regular milk before. They do not like the idea of unpasteurised milk being sold in retail stores or health food stores. Instead, in a regulated system, raw milk can be ordered and paid for with the farmer, who then delivers the milk to accredited stores who keep the milk in a fridge in the back of the store away from public view. Customers can then take a copy of their invoice and collect their milk from an accredited store close to them. Customers interested in obtaining raw milk can then encourage their nearest health food store to become accredited. There is a benefit for the store because customers often end up shopping for other foods as well. These stores can also offer customer service. As a risk reduction strategy there will have to be a few best practise ground rules. The refrigerators must not be open refrigerators; they must be temperature controlled with a thermometer showing 4'C or below. It can also be useful if the delivery man is responsible for immediately putting the milk the the refrigerator him/herself. This eliminates the risk of having to wait for a member of staff to receive and unpack the milk. It eliminates exposure to heat and reduced shelf life. This is a system that can manage risk adequately. It eliminates consumers having to drive all the way out to the farm or receiving deliveries with wasteful packaging. Government concerns are allayed in this system too. The sale and full payment of milk via the collection point can be made before milk leaves the farm. A producer can make use of an online store website to manage these transactions and customers can be given a list of approved collection points and a date to choose from. A representative from the farm, like a family member or an employee of the business, must see that the milk is delivered to each collection point that they service. If the food regulator does not allow retail sale, this can be a great way to cut out a third party from making a sale. Many farmers are invested in the idea that the farmer's ability to earn a fair price, lies in direct sales, cutting out a middleman. Many consumers are invested in the idea of convenience and accessibility, and they want to be able to access their milk from a store close to home. Government agencies in Australia seem to be invested in the idea that 'raw bath milk' and raw goat's milk are acceptable for sale in the retail setting and at farmers markets, but may not feel equally about regulated raw cow's milk; they may want to bring in restrictions. It is possible that the dairy and nut mylk industries are other parties who may not be keen on seeing, what they consider competition, for sale in the retail setting. Being able to just purchase raw drinking milk from a local store, like a health food store, makes the most sense. This is the way it was done for about a decade when 'raw bath milk' was sold in some small retail stores around Melbourne and Victoria. Unfortunately there are many parties who have fears and opinions on the matter and it is not clear what path decision makers may take. This system also allows for the sale of raw milk in glass bottles instead of plastic. Milk can be transported in sturdy plastic crates. The crates are immediately removed and reused by the delivery man. 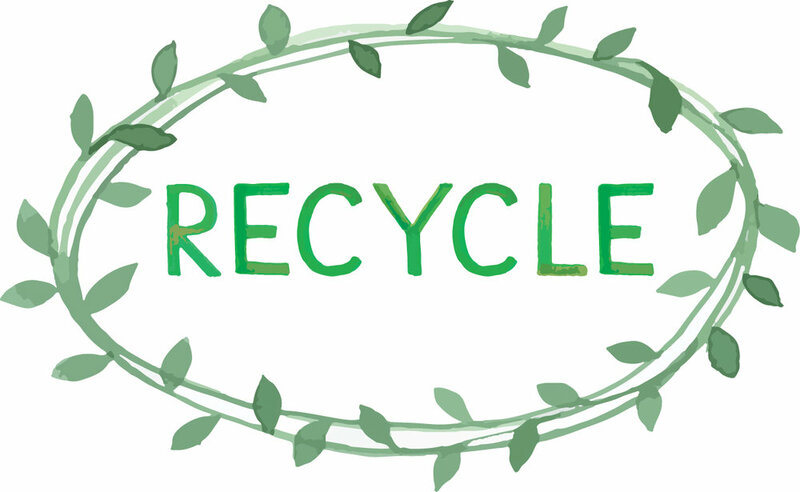 A system for recycling glass bottles can easily be added. There are already good examples in Melbourne showing that this can work well and will enjoy tremendous support, example here. 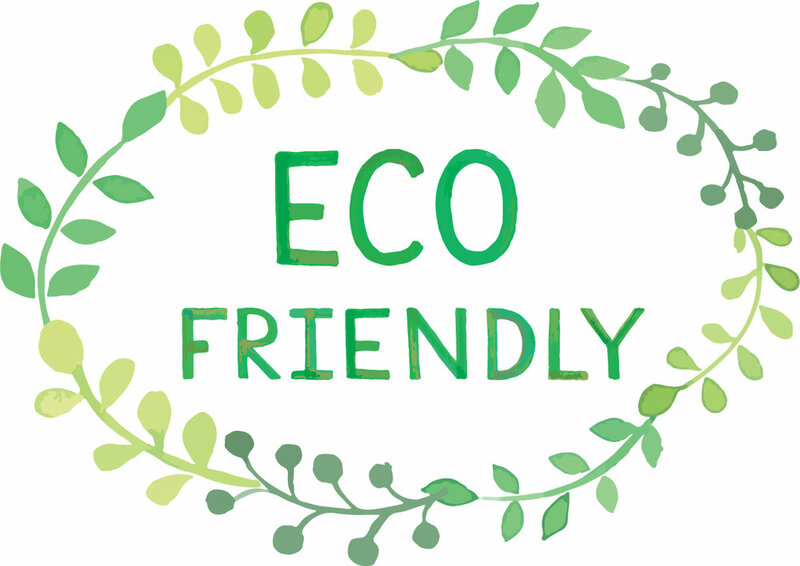 Glass bottles can be: washed, returned, refilled and reused. Also see the crowdfunding campaign of Victorian based Schulz Organic Dairy in their effort to setup a system of milk in returnable glass. Their motto is drink, return, refill, repeat. Radio New Zealand recently interviewed three farmers about milk in glass bottles and raw milk. 1News also produced a story, see the video interview with Logan from Farm Fresh South. Audio: the audio is streamed directly from source. See the article here. New Raw Milk regulations in New Zealand banned the use of the collection points in 2016 causing a huge outcry, more here. After five years in business, Laura's Dairy may soon be closing down due to food safety excuses that collection points are unsafe. If regulators allow farmers to sell raw dairy from the farmers market, it can be a good risk reduction strategy to require that consumers produce an esky or a cooling bag with a frozen solid ice brick in it. It can be called the "No ice in the cooler means no sale" rule. The following strategy can enable the sale at a farmers market in such a way that it creates an avenue for the RDM to be purchased direct from the farmer, and still enjoy a safe, low risk journey to the home of the consumer. An authorised representative from the farm, i.e. a member of the family or an employee of the business, (and preferably not a third party), can sell the milk at farmers markets. At the display table milk bottles must be kept at 4'C or under at all times in an ice bath with a thermometer displaying temperature. The bulk of the milk bottles can be kept in a refrigerated truck, to be taken out as ice bath supplies run out. Extra ice can be kept in the truck. The sale of milk at the farmers market however can be made conditional if regulators decide it is a good idea to implement. The farm may only sell the product to a customer who can produce an ice brick, that is frozen solid, and a hard cover esky, large enough to contain all of the milk. Each esky must have at least one ice brick to ensure the milk stays cool for the journey home. This is a fair, low risk avenue for farmers market access. This condition of sale (an ice brick and esky that must be presented) can also be applied to the farm gate and the collection point, if deemed appropriate by regulators. Australia has a warm climate after all. This way we provide a good opportunity for the product to enjoy a long shelf life, and for government fears to be allayed. A British Raw Drinking Milk Consumer Research report by the Food Standards Agency confirms what we already know; farmers markets are very important for consumers. Figure 20 shows that British consumers saw farmers markets and farms as the top two most appropriate places for selling RDM. Deliveries by courier service make out only a tiny portion of raw milk sales in the U.K. with figure 10 showing 10% of sales are via the internet. Consumers want that social interaction, but closer to home. They want to ask the farmer many questions about how the food was produced. This is a story that only the farmer can tell. This personal interaction ends farmer's social isolation from city folk. It also ends their economic disadvantage. Consumers want to enjoy the direct relationship, more here. Home deliveries of raw milk is different from the courier services used in the U.K. This avenue is currently in place for regulated raw milk sales in New Zealand, but there is a lot of farmer and consumer unhappiness about the system, more here. The home delivery system does not work for everyone. Farmers, not dedicated courier services, are required to home deliver directly to each individual customer. When these customers are in different directions, that vary from inner city locations to far flung areas, it becomes unsustainable to run a business. Some farmers are now running out of business under the new regulations that took effect in 2016, and may soon shut down (example). Australia also has temperature extremes that pose challenges. If consumers are not home to receive their deliveries, or if they forget to leave their esky out on the doorstep, temperature control can become problematic. It also causes problems for the farmer, who may have to drive all the way back on another occasion. Australian cities are very large, and all the driving from house to house, may be exhausting for the poor farmer. This avenue of sale can work for some but for others it can be hard to support and accept, especially when it is not sustainable. Regulators and policy makers should think about this long and hard. There are many risks involved with home deliveries. The last thing we want is a dysfunctional system that frustrates farmers and set their business up for failure. Re-use of bottles can become a risk. This is particularly true of some of these old fashioned 1 litre or 1 quart wide mouth glass bottles with the metal lids. Some of the metal lids have a protective, thick rubbery buffer on the inside but others hardly have more than a thin coat of white paint. Some of these lids can accumulate oxidised iron (rust) quickly. Iron is one of the components pathogens need to grow, and these lids can be the perfect environment for rapid growth. Click on the image to enlarge. This is why many of the equipment used in the processing area is either plastic or stainless steel. In this video, Charlotte Smith shows the plastic lids that she likes to use for this particular kind of jars as a risk reduction strategy. Dairy farmers who convert to producing RDM are in for a big surprise; consumers will want to visit the farm, and they will invade your boundaries unless you set some clear rules and make them visible. If you are selling milk from the farm gate, it is a good idea to create a separate area where you can receive the public. They may need to have their own parking, and you may need to invest in some fencing or gates to keep them out of areas you don't want them to go in. Put some friendly and inviting instructions up where they are visible. Tell them that you are not to be disturbed during milking. If you are available for a chat daily between certain hours add it on your sign or a notice board. Put a little sealed container on a table marked 'feedback' where they can leave comments. Make it clear that they may not cross over into certain areas where they can create contamination problems for you with a polite 'no public beyond this point' sign. Close off areas that may be dangerous to wandering children. If your customers keep asking for a closer look you can schedule an organised open day. Don't be afraid to say no if the public is going to pose risks to your business. Farmers and milkers have to give their full attention to completing their chores. Interruptions from the public is a risk best avoided. Don't assume that people will know what they should not do, because they may disappoint you. For the sake of good relationships make it very transparent what you expect, without being rude. Even though the sign below may be funny and compelling, it is not going to encourage customers to come back. Many overseas raw dairies allow visitors and volunteers to do some work on the farm, see this example. The point is to enable customers to visit the farm without becoming a risk to the operations, by pre-arranging healthy and clear boundaries. If farmers want more meaningful direct contact with consumers, you can arrange for a regular milk pickup time in the afternoon at the farm. This may not suit everyone. Some micro dairies can do this because they have a close relationship with their customers and they want the interaction to be personal. This also eliminates the payment problem if you are not around to receive the money or you cannot do the honesty box system. It may take time for raw milk dispensing machines to be allowed in Australia. There is an alternative however. Old Hall Farm raw milk micro-dairy in Norfolk, England has a milk bottle dispenser, click here to view, or here for a closer look. See the examples in the articles below to learn more about the raw milk vending machines used in England and New Zealand. Keep the area where you sell your milk from the farm gate immaculately clean, tidy and pleasing to the eye. 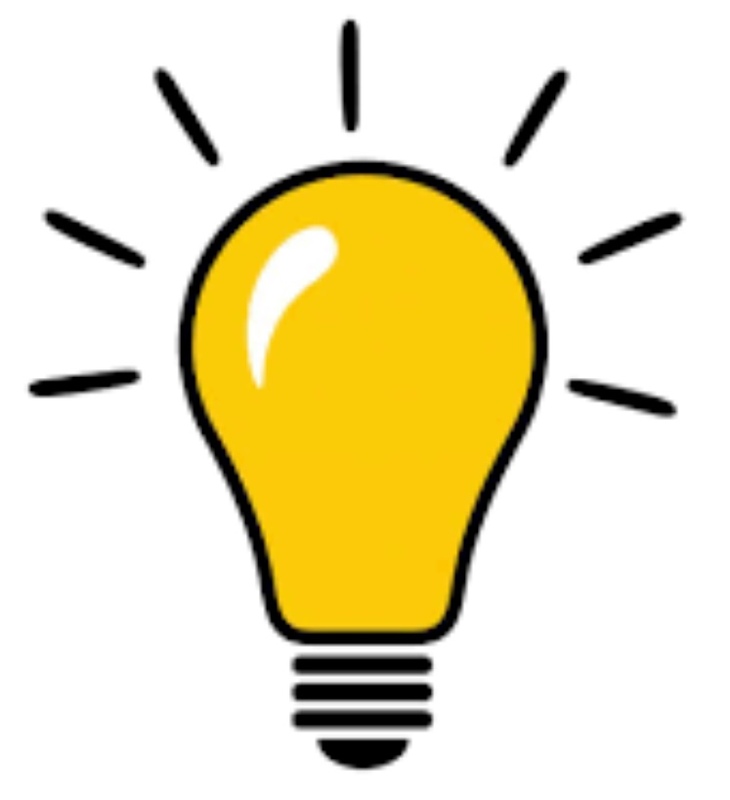 Customers can get a very good idea of what sort of operation you run by just looking at what you present to them. You don't have to add expensive trimmings, just keep it presentable. Plant some flowers, ornamental shrubs or small trees for shade around the farm shop, clean up clutter and block off unsightly areas. Invest in professionally made aesthetic signs with information like contact details, opening hours and a website. Print out instructions, laminate the paper and stick it up on the wall or notice board. Don't give customers a reason to bug you with twenty questions. Give them the information they may need upfront. Put it up in the farm shop, on your website and on the dairy's Facebook page. Being organised and practical will pay off and can be excellent risk reduction strategies. If your farm shop is isolated and at risk of vandals, install some cameras. You do not want to run the risk of someone tampering with milk or other produce. Social media like Facebook and Instagram can be great ways for a more meaningful connection and direct feedback. Farmer educator and Raw Milk Institute listed farmer Charlotte Smith does a beautiful job at educating small farmers on how to run successful businesses and navigate the consumer connection. Over the years her farm has curated a loyal customer based that will gladly pay the prices they need to charge. Charlotte says that farmers have a 98% of being out of business within five years, so it is important that they learn the skills to keep a customer base and serve the local community in the long run. A significant portion of her advice on her website and Facebook Group are free. 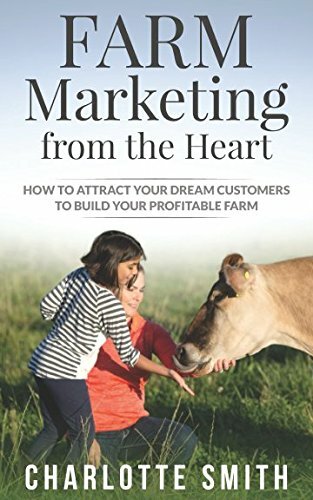 She has also recently written a great book to help farmers build a profitable farm. This book is highly recommended! Raw milk produced for human consumption is going to be more expensive than pasteurised milk because of all the hygiene precautions. If regulators decide to make the regulations very strict or slap farmers with high compliance costs it is going to send the prices through the roof. How can farmers make their prices sustainable and ensure they get fair compensation while dealing with customers who are angry about the high price? This is included as a risk because farmers will need to learn to stand their ground and value themselves. In the long term, ARMM prefers to see farmers running sustainable businesses than running out of money to operate. This is another area where farmer educator and community builder Charlotte Smith from Oregon comes to the rescue. She has produced many videos and articles about these important social issues. See her website www.3cowmarketing.com. We want farmers to be ready in advance for any risks to their business because consumers are going to rely heavily on producers to stay in business. Video: Charlotte Smith of Champoeg Creamery and 3 Cow Marketing talks about pricing raw milk sustainably to stay in business for many years. A community college in North Carolina in the U.S.A. has a rather revolutionary program, see this article. This is the kind of agricultural program we need in Australia to help those in the community, who choose to consume raw dairy, get a better understanding of its nature and behaviour. “These students were afforded the opportunity to make goat cheese, starting with collecting the milk from the goats directly. Goat cheese has been made for thousands of years and was probably one of the earliest made dairy products. Goat cheese is made by allowing raw milk to naturally curdle, and then draining and pressing the curds." According to the Raw Milk Nation Map, raw milk is legal for sale as pet food in North Carolina.